On the morning of 23rd October which happens to be our onscreen Baahubali, Prabhas's birthday, the superstar took to Facebook and released a special video giving a sneak peek into his next big ticket film, Saaho. 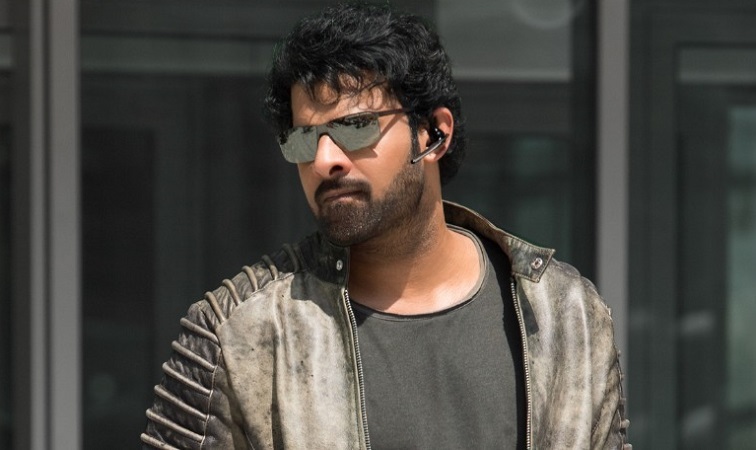 The video not only reveals our Pan-India superstar Prabhas's all new, uber-stylish look from the film but also gives a little preview of the Abu Dhabi schedule, where the Saaho team shot for one of industry's most expensive, multi-crore action sequences. As soon as the video was put out, his fans across India and even overseas went absolutely berserk with it as they had been waiting to see more of their favourite superstar. It has become a tradition for his fans to get some content from Prabhas's next on his birthday. There was immense anticipation prior and they went to town with the video after it was released. Saaho, a big budget film, which is simultaneously being shot in 3 languages, Hindi, Telugu and Tamil, is Prabhas's next film after the record breaking and history creating Baahubali: The Conclusion, which collected over a humongous 1500 cr across the globe. The teaser of Saaho which was released much earlier became huge and ever since then, Prabhas's fans have been requesting for more and more content from the film. Giving in to the enormous demand, the makers introduced a first of its kind, series of short videos, 'Shades of Saaho', a rare mix of the making and film footage of this big budget film which will give a foretaste of the film to the millions of fans of Prabhas. Prabhas's next big outing Saaho is a high octane action thriller, trilingual film, the shoot for which is currently under progress. A UV Creations production and presented by Tseries, 'Saaho' is produced by Vamsi, Pramod, Vikram and directed by Sujeeth.